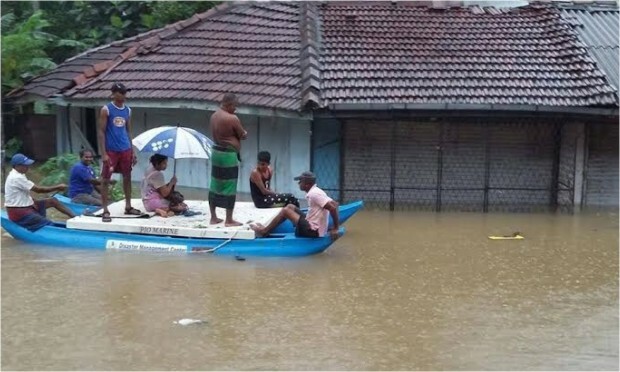 Large areas of Sri Lanka have been deluged by torrential rains which has brought Flash floods and landslides to 22 of the countries 26 districts. An estimated 500,000 people have been directly affected with some places experiencing up to 300 mm of rainfall. At least 37 people have been killed and nearly 220,000 displaced by landslides which crashed into at least three villages in Aranayaka. Hopes of survivors were fading as rescue efforts have been hampered after heavy rains continued. Thousands are in need of Food, Clean Water, First Aid and Temporary Shelter among other items. 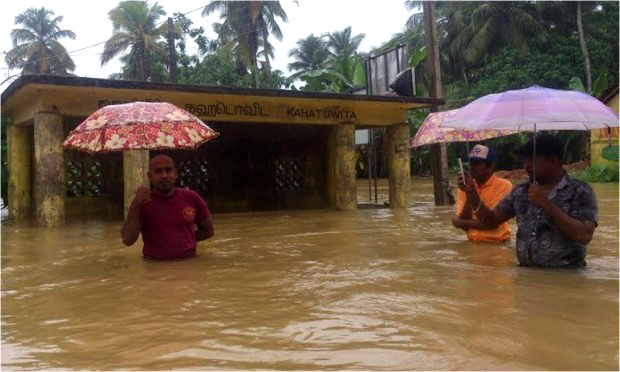 As always, ICNA Relief Canada's partners in Sri Lanka has promptly mobilized their teams and are preparing to procure and deliver the much needed relief supplies to those affected. Help us Continue Serving the Syrian people at a time when they need our support the most!